There’s a shift happening in the world of instructional design, and the new kid in town is mobile learning. Well, he’s hardly the new kid anymore—he’s set up shop and customers are pretty excited about what he’s got to offer. Learning anywhere, anytime? Sign us up! As the instructional designer next door, you are in a great position to work with this new guy, but are you ready? Do you have some trepidation about change or learning a new platform? We’re well beyond early adoption and initial buzz, and we’re beginning to see mobile as a fundamental part of blended learning solutions. So, the good news is, best practices and key strategies are coming from successful implementers, and there’s a lot to discover, absorb, and digest for instructional designers who may be new to this platform. I’m constantly looking at articles, blog posts, and commentary on learning solutions, and here are four articles I think are worthy of your time. These 31 tips will help you shift your thinking toward the new set of rules that apply to m-learning. One of the major “mistakes” in designing mLearning is that too much content is inappropriately used for smartphones and tablets, resulting in a poor user experience. Instead of attempting to create whole eLearning courses for a small screen size, a different type of approach should be considered. …For example, “just-in-time” elements of mLearning such as … job aids and top tips can all be used alongside traditional eLearning or instructor-led training in a blended approach. 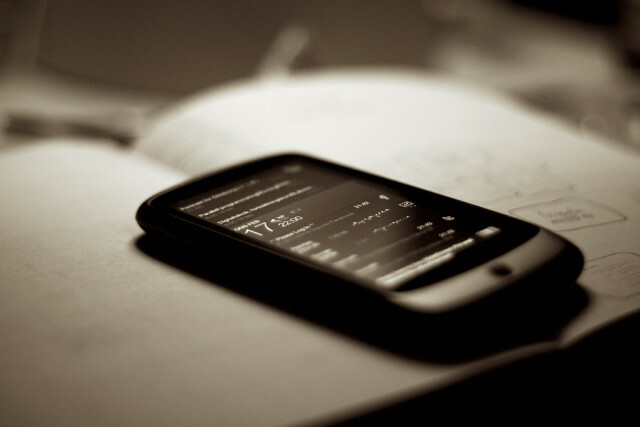 Ten Tips for Designing Mobile Learning Content drills into some specifics of design. The author suggests keeping chunks of information down to two minutes or less by using animation and a conversational style. Ten Tips for Designing mLearning and Support Apps Ten Tips for Designing mLearning and Support Apps also stresses the importance of providing content in bite-size chunks. The designer must move away from the clicking-and-dragging mindset and consider how a touch-based environment can be used for optimal benefits. Building a prototype first helps the team see the design in action, ensuring the design works for the device and audience. 6 Reasons Why Video Is a Fantastic Medium for Training provides more food for thought. Though a resource mentioned above that animation can be better received than video, I don’t necessarily want to exclude the use of video in the mobile experience since it works well on small screens. Video can also be fun and engaging when it tells a story … and may not be as costly as you might think. When working with clients on any solution, you want to ask the critical questions and understand if the solution they want is the solution that’s right for them—that will be most effective and provide the greatest ROI. My article, M-learning: Is it Right for Your Organization?, walks you through the analysis steps we use with clients. I’d love to hear your comments—how are you approaching mobile learning projects, and what are some of your lessons learned so far? Good reminder that mobile interfaces aren’t just miniature versions of desktops for learning. They need a separate ID strategy. Thanks for the great tip, Jason!